Did you ever wonder that your home is Vulnerable to hidden Risk and threats? 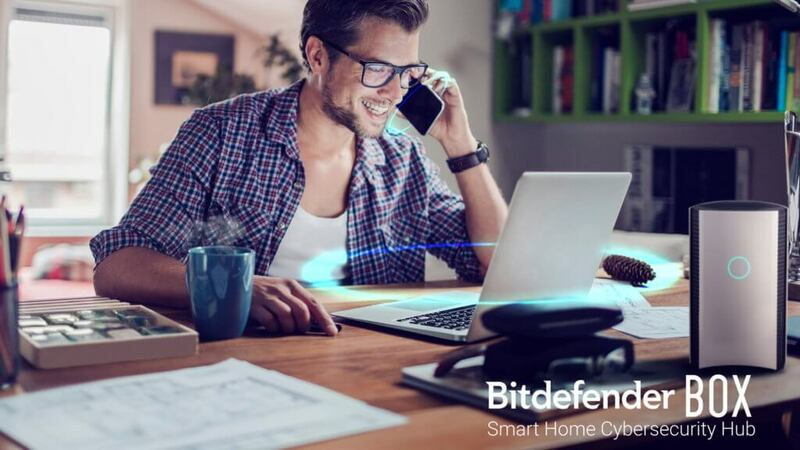 And there might be someone keeping an eye on you through your Home Network and stealing your precious data without your knowledge in that case all you need is Bitdefender Box 2 to secure your Home Network. The Bitdefender Box 2 helps in protecting your Internet-connected devices. 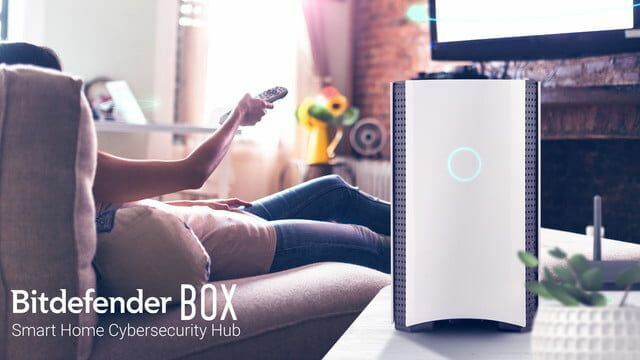 Bitdefender Box 2 guards your network and IoT devices against attack and helps prevent from stolen passwords, identity theft and hacker attacks for all your internet-connected devices. 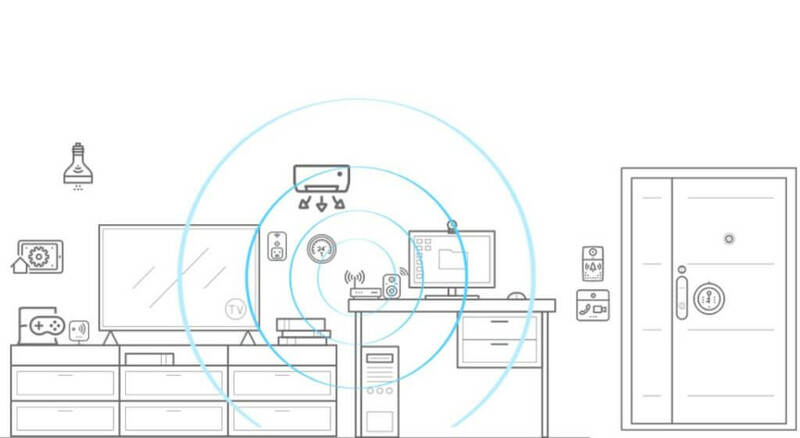 The Bitdefender Box 2 is not a typical wireless router, although you can use as one. Many Smart homes includes Smart TVs, smart plugs, smart bulbs, smart security camera, smart sensor and more but some of them rarely receive firmware updates that fix problems, security issues and bug which makes your Smart devices less secure and vulnerable to hackers and there Bitdefender Box 2 comes to the rescue and create security hub for your home network which deep inspects through the whole network and prevents it from any potential attack. As per specs, the Bitdefender Box 2 is powered by Dual Core Cortex A9 @1.2 Ghz with 1 GB of DDR3 memory and 4 GB internal storage with Dual-band Wireless 2.4Ghz & 5Ghz with MU-MIMO 3×3 antenna configuration IEEE 802.11a/b/g/n/ac Wave-2 @ AC1900. Bitdefender BOX comes with high-performance hardware for lightning-fast connectivity and virtually instant response to all threats. It also offers an intrusion detection system (IDS), an intrusion prevention system (IPS), anomaly detection, device discovery, firewall, URL blacklisting, vulnerability assessment, parental controls, and local antivirus protection. Bitdefender Box originally costs $249.99 (£200) but here’s the deal you can’t refuse, if you order it now you can save $50 and can get it with an effective cost of $199 which also includes a free one-year subscription to Bitdefender Total Security 2018. The Bitdefender Home Scanner is a very important tool to Scan for weaknesses and hidden backdoors into your home Network. Bitdefender Home Scanner is a free tool that scans your Wi-Fi network, maps devices and identifies and highlights network security flaws. We all know how easy it has become for the hacker to get access to any Wifi with poor encrypted Network through a network checking app, so it has become really important to secure your network. Thus Bitdefender Home Scanner looks for weak passwords, as well as vulnerable or poorly encrypted communications.